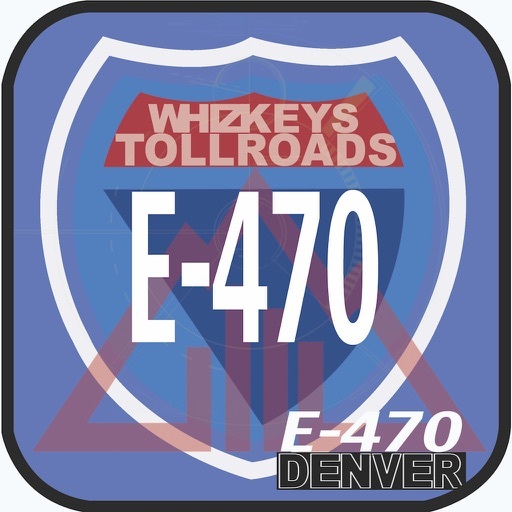 We are happy to offer the 2017 edition of Denver E-70 of the Whizkeys Tollroads as a free update for all our paid users! This version includes all the latest Plate and ExpressToll rate update. Please rate us highly to keep us motivated to keep this app updated and add more features! We present the Whizkeys Tollroads edition of Denver's E-470, one of the most expensive tollroads in the US. 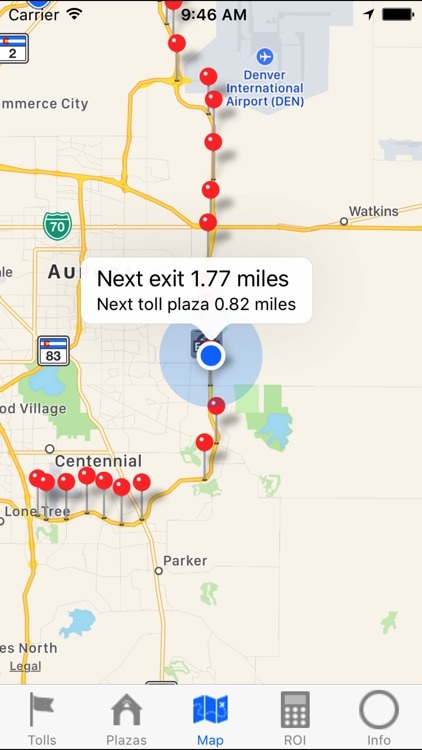 Did you know that the tolls on E-470 are as high as about 3 miles to a dollar? That translates to about 3 times you pay for gas for the same mileage! No wonder E-470 is known to have only Beemers and Mercedes and Land Rovers driving it - only they can afford this kind of toll! 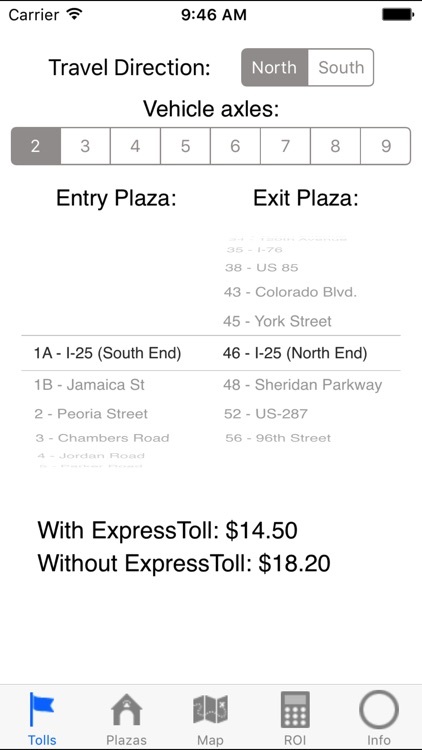 Here is an app that will help you manage this toll road for the few occasions you have to use it. 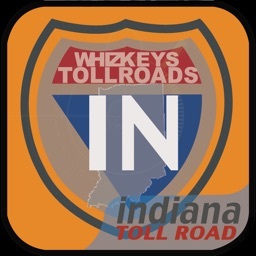 Find out how much toll you will pay using a simple intuitive interface. 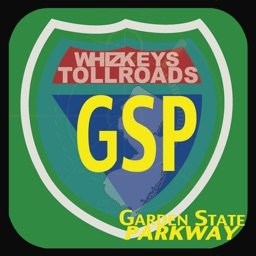 Then explore the road and see exactly where all the exits and toll plazas are, so maybe you can plan a route better (remember, you pay big bucks every time you go through a toll plaza!). 9. And more... just explore! 10. All this for 99c! This app WILL SAVE YOU MONEY! 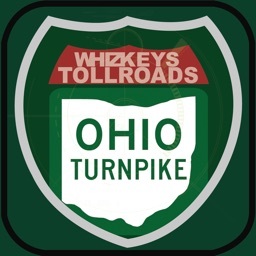 Remember avoiding a toll road does not always save money because you may spend more on gas. 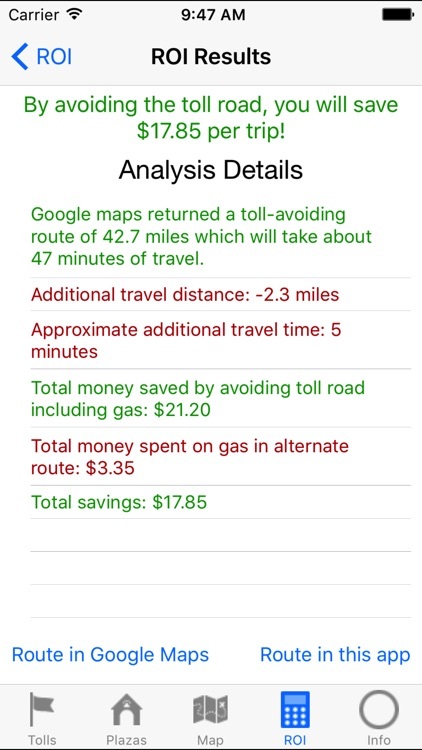 This app will tell you exactly how much you will save by taking into account the extra distance you will travel. 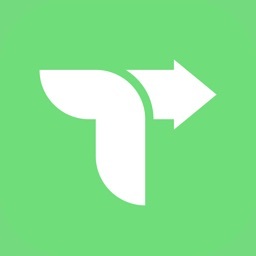 You will potentially save many times the price of this app in just one trip! 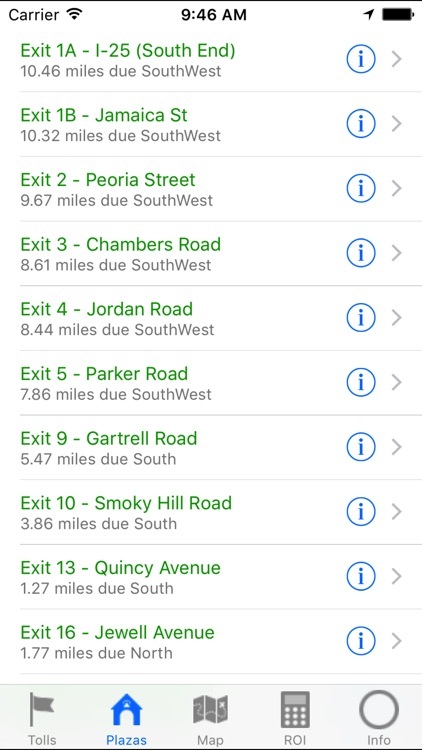 And, if you have a few extra minutes, see how you can avoid E-470 altogether using a single click of a button and explore alternative routes. All the information right in your fingertips, and most of it available without even any Internet connection! 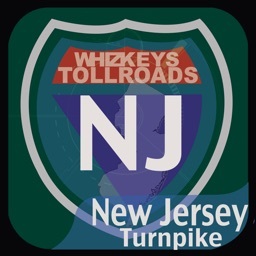 If we save you on tolls even once, that pays for the app! For under a buck, you cannot go wrong! Please send those feedbacks coming, and above all, be safe while driving.